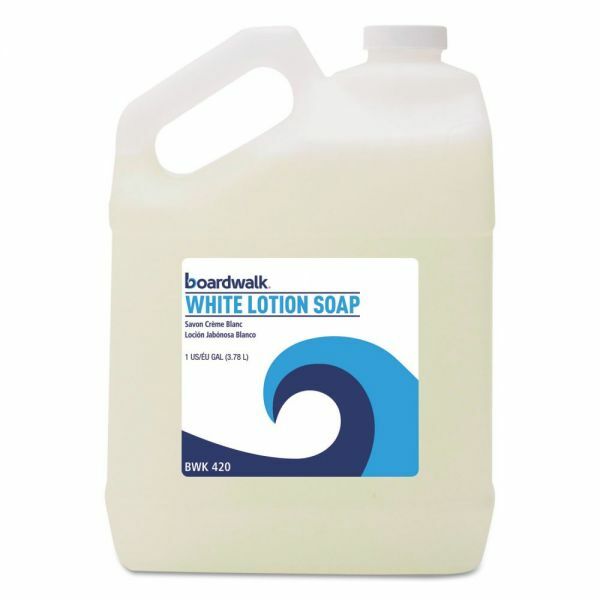 Boardwalk Mild Cleansing Lotion Soap, Floral Scent, Liquid, 1gal Bottle - Mild cleansing lotion. An economical alternative to expensive bar and lotion soaps and ineffective abrasive powders. Cleans thoroughly. 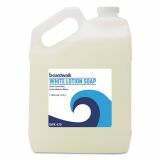 Produces abundant lather in hard or soft water.